Hoping Fur a Home is a 100% foster based rescue. We do not have a shelter to house our dogs. Instead we rely solely on the generosity of individuals and families to welcome needy dogs into their hearts and homes till a perfect forever match can be made. Many dogs are not quite ready for immediate adoption and require the love and care of a foster family to prepare them for their forever home. We depend on a unique and dedicated group of foster volunteers to help us save more lives! By fostering a homeless animal, you can experience the joys of being a pet parent without the lifetime of responsibility. Hoping Fur a Home also has others opportunities to help that doesn't require fostering. Please inquire as to other positions we may have available. 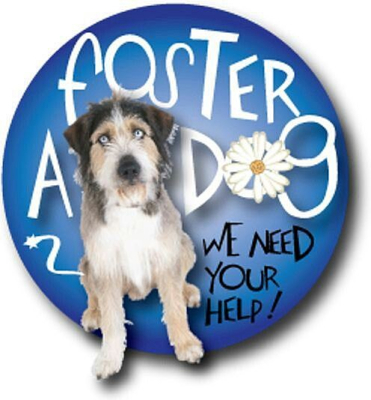 Think you are fit to foster? Click here to fill out an application for fostering or volunteering.